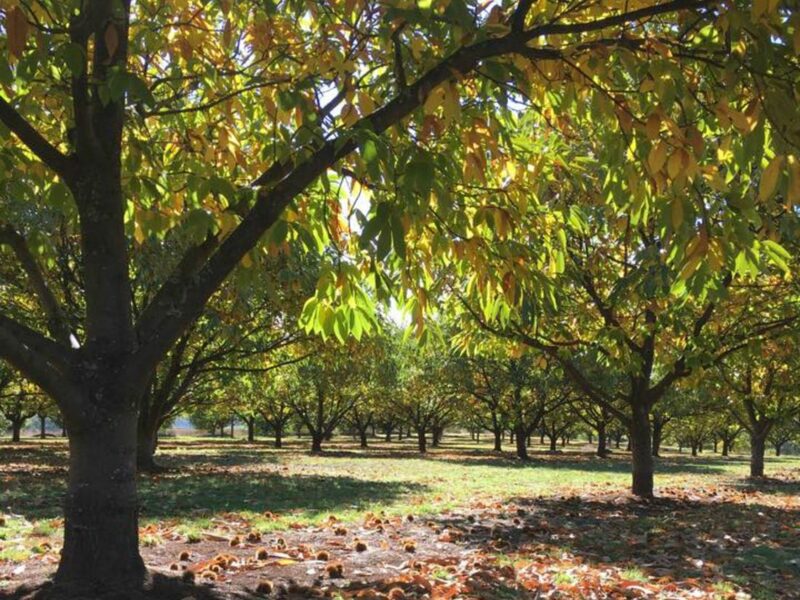 Sinclair Orchards grow highest quality fruit in the beautiful little village of Stanley in North East Victoria. Delicious apples, pears, chestnuts and cherries are all available in season right from our door, a true paddock to plate experience. Sinclair Orchards now have a new apple cider available – the perfect thirst quencher for any occasion.